You can find Kelly here and here on Ravelry. I love to get outside when I'm not knitting. We recently purchased a ten acre homestead and I feel so fortunate to be able to go out for a hike on our trails every single day. The beauty of this place never ceases to overwhelm me! The patterns and elements that I see in nature undeniably end up in my designs. 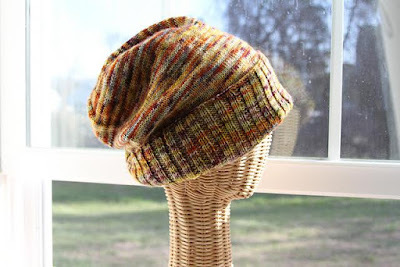 I have to confess that I LOVE grafting/Kitchener Stitch even though many knitters despise it. 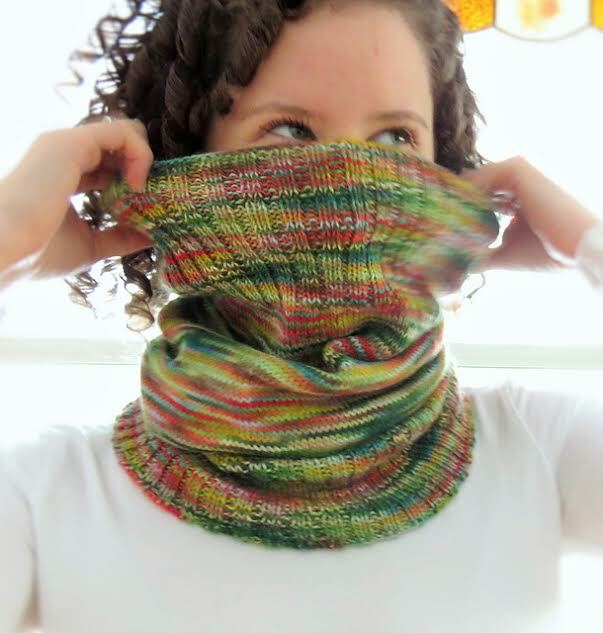 I find that I use it often, not just on sock toes, but to complete the top of a hat or to join two ends of a cowl. I get so much pleasure from seeing the "perfect" result. I absolutely check out other designers' work! There is so much wonderful inspiration out there that I would be crazy to ignore it, although I get a special pleasure from coming up with an idea that is 100% original. 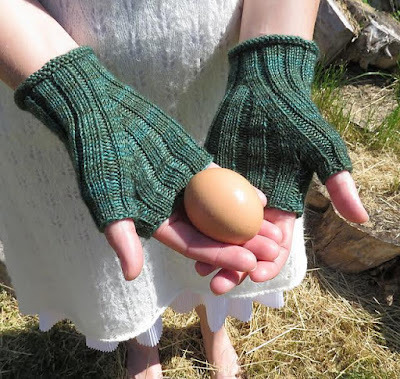 Once I have an idea in mind, I always do a thorough search to make sure that I'm doing my due diligence to ensure that I'm not inadvertently "copying" or creating something similar to another person's idea, even if mine is a free pattern. My aim is to always contribute something brand new to the common tapestry. It really depends on the pattern. I try to make sure every design is test knit at least once and I'm lucky to have many volunteers. My favourite test knitter is my mom. Even the simplest ideas need another set of eyes. If the pattern is a bit more complicated, I try to have it tech edited as well. Actually, I don't think I really do, although there are lots of talented and incredible women who have supported me over the years and who currently support me. I'm very lucky to live in a community that loves fibre! Not really, but I'm always squirreling away ideas. 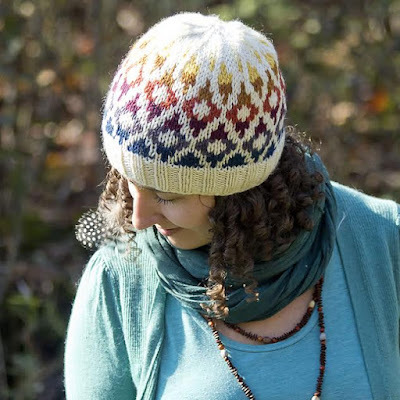 It's very easy to let knitting become a huge part of your identity (and it's so darn popular right now - how are we expected to resist?). I consider myself extremely lucky to be a full-time knitter. My job is not 9-5...it's more like 8 am to 11 pm. But it doesn't always feel like "work" when I'm at home in my pyjamas with Netflix on doing something I love! Sometimes it's really hard to tear myself away from a juicy project, but I have a new puppy, Lois, who needs lots of attention and exercise, so she motivates me to put down my needles and go on an adventure. Sometimes it's difficult to receive criticism when you've worked so hard on a pattern and have watched it come together over many months. I'm very stubborn and I'm pretty sure I'm always right. Criticism helps me to consider other perspectives and remember that, in fact, I'm not always right. Luckily, most people in the knitting community are very kind and largely the feedback I get is about minor errors. 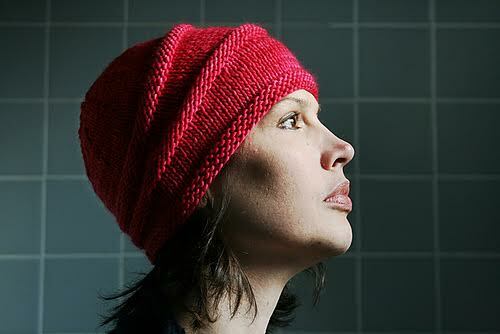 I often have a part-time job in an unrelated industry and then delve back into knitting full-time. 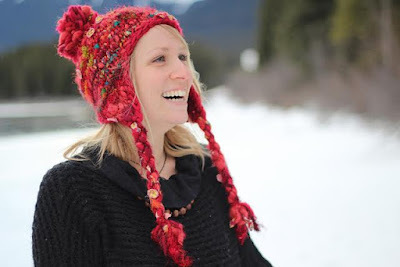 I would say Bohoknits was around part-time for about 4 years before I started designing hats for a professional company (Ambler Apparel) and that made a huge difference for me. Learn all you can and always challenge yourself by learning new techniques. Knitting has experienced a major Renaissance in the last ten years, so take advantage of that. 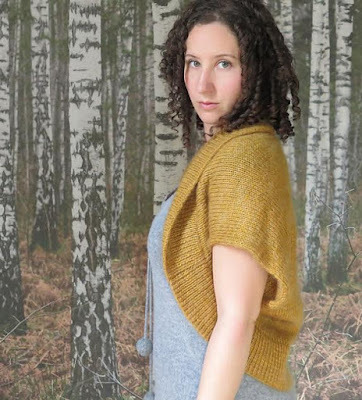 Pay attention to what is going on out there and listen to the pulse of the knitting community. They will never steer you wrong! 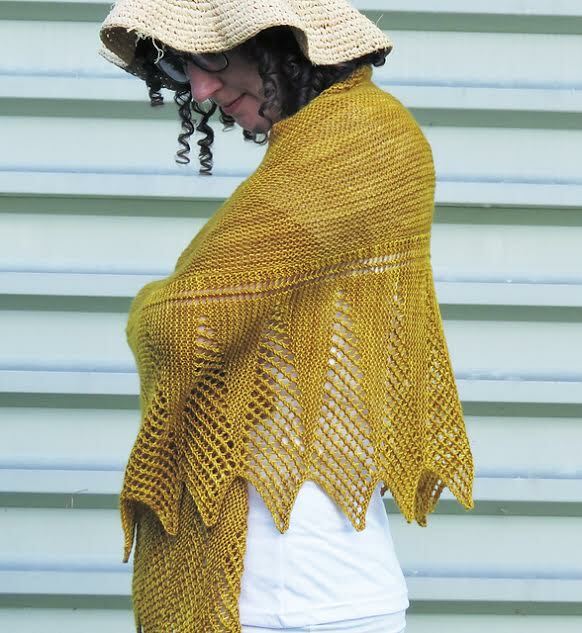 I am planning to release a new eBook of five or six shawl patterns in the next month or two! I would also like to continue dyeing yarn and fibre, however, my studio is a bit defunct until we renovate the space at our new house.